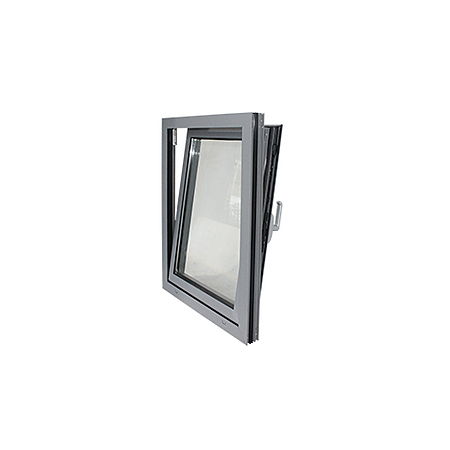 The SMARTERHOME Tilt & Turn window is a European-style window with two distinct functions: swing it inward like a door or tilt the top of the sash into your room for ventilation. One handle controls both operations. 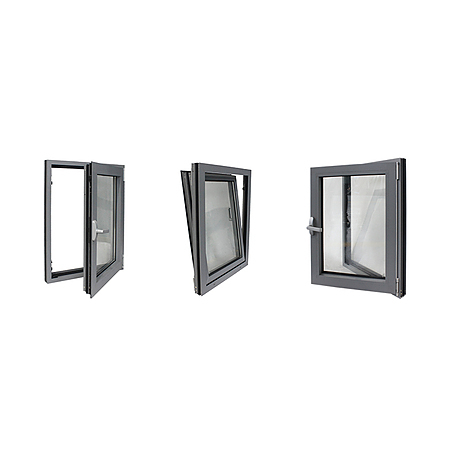 The Tilt & Turn is a great window for unique situations where you want additional ventilation or access. 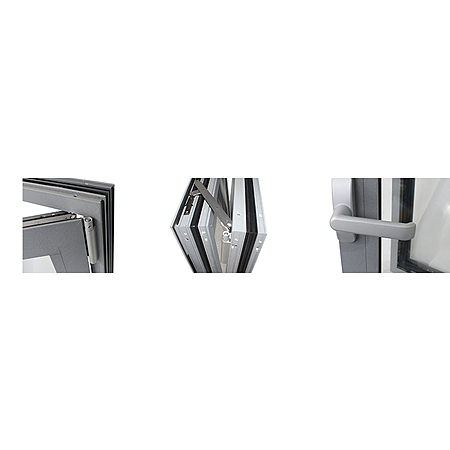 For example, in European designs it is often used as an alternative to a door for access to a Juliet balcony and it can work well in a remodeling project where an egress option is needed. German hardware for 10 years warranty.